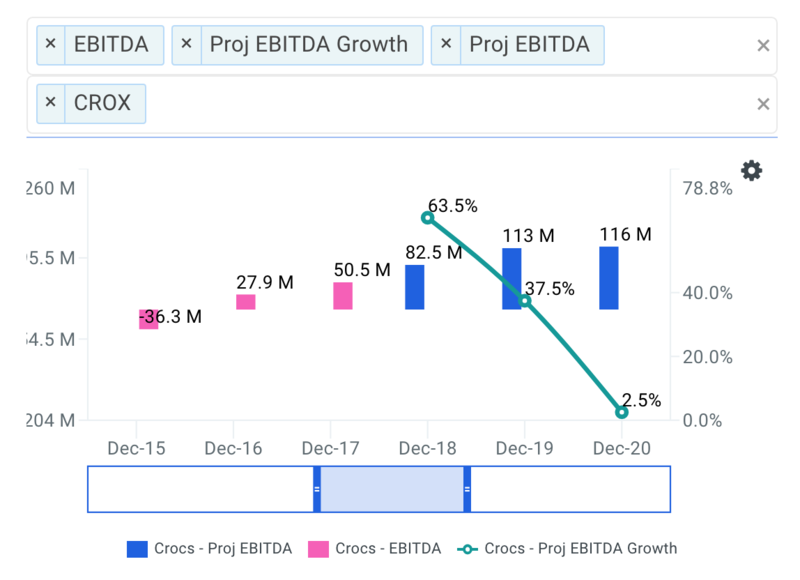 Crocs, Inc. (NASDAQ: CROX), a consumer discretionary company with a market capitalization of $1.1 billion, saw its share price increase by 28.6% over the prior three months. As a small-cap stock with decent coverage by analysts, you could assume any recent changes in the company’s outlook is already priced into the stock. Is there still an opportunity here to buy? Let’s examine CROX's valuation and outlook in more detail to determine if there’s still a bargain opportunity. What's The Opportunity In CROX? According to our 9 valuation models, CROX seems to be fairly priced in the market at 6.3% below its intrinsic value. Meaning if you buy CROX today, you'd be paying a reasonable price for it. If you believe the company's fair value is $16.90, then there's not significant upside to be gained from mispricing. In addition, it seems like CROX’s share price is quite stable, which could mean there may be less chances to buy low in the future now that it’s fairly valued. 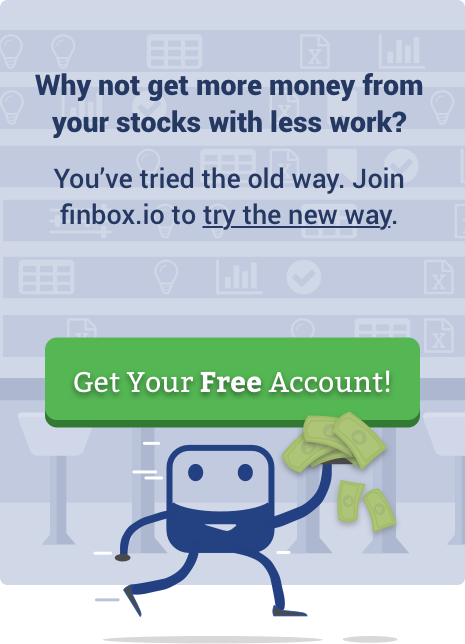 This is because the stock is less volatile than the wider market given its beta of 0.46. Can We Expect Growth From CROX? Future outlook is an important aspect when you’re looking at buying a stock, especially if you are an investor looking for growth in your portfolio. Although value investors would argue that it’s the intrinsic value relative to the price that matters the most, a more compelling investment thesis would be high growth potential at a cheap price. With EBITDA expected to grow on average of 19.1% over the next couple years, the future certainly appears bright for CROX. It looks like higher cash flows are in the cards for shareholders, which should feed into a higher share valuation. Growth investors typically look to invest in companies that are expanding sales, gaining market share and building customer bases. On the other hand, value investors often argue that the most successful investments are in companies that deliver the highest cash flows while trading at the lowest valuation. But why not put those hands together? 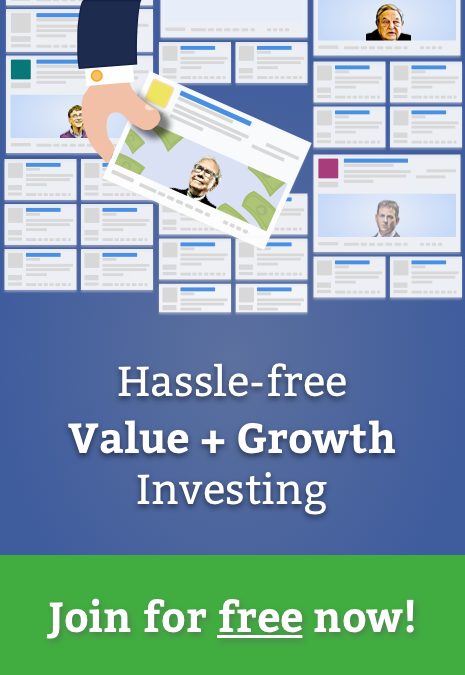 A company that has both growth and value characteristics would certainly make the most attractive investment. So what did we find out about CROX? CROX's optimistic future growth appears to have been factored into the current share price with the stock now trading near its intrinsic value. As a shareholder, you may have already conducted your fundamental analysis on the company and the stock's recent appreciation may have been expected. Therefore, it may be time for investors to take some chips off the table. For prospective investors looking to purchase shares of CROX, it may be worth holding off until the stock develops a wider margin of safety. Risk Metrics: what is CROX's CapEx coverage? This is the amount a company outlays for capital assets for each dollar it generates from those investments. View the company's CapEx coverage here. Efficiency Metrics: inventory turnover is a ratio that measures the number of times a company's inventory is sold and replaced over the year. View CROX's inventory turnover here. Efficiency Metrics: return on equity is used to measure the return that a firm generates on the book value of common equity. View CROX's return on equity here. Next story Is Aqua America Inc (NYSE: WTR) A Buy At This P/E Multiple? Previous story Is Nasdaq Inc (NASDAQ: NDAQ) Management Utilizing Shareholder Equity Efficiently?